Featured location: At Pukehina Beach offshore winds blow from the South-West. 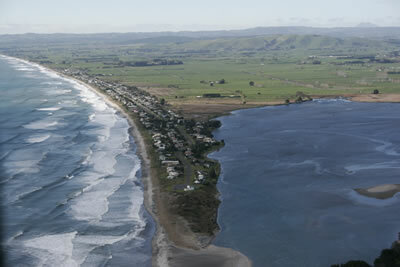 This surf beach is suitable for more experienced surfers due to the strong currents that are often present. Less crowded than many other beaches. 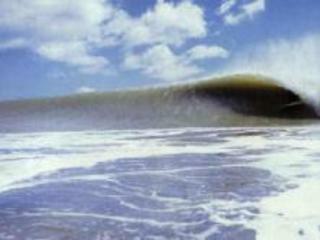 Copyright © SurfNZ Ltd. 1999-2012. All rights reserved. Admirable 240sqm Office in Parnell -Smart Choice!